Spectrio, one of the nation’s leading providers of in-store marketing solutions powered by content and technology, announced today that it has merged with Minneapolis-based Voice Solutions, a woman-owned, sensory marketing service company founded in 2004. The merger will increase Spectrio’s in-store marketing footprint throughout North America and expand the Company’s sales and operations teams in the Midwest. Spectrio’s current clients receive turnkey equipment, installation, programming, and creative content development as well as the ability to customize timing, format, and marketing messages to help drive customer behavior. 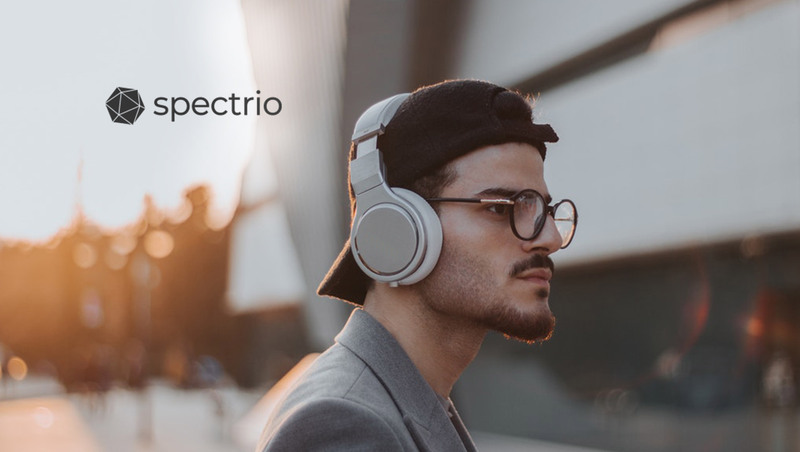 With the merger, Voice Solutions clients will benefit from the use of Spectrio’s proprietary in-store marketing technologies as well as the added efficiency of having an in-house production and technical support staff. They will also be able to enlist Spectrio’s internal creative team to produce custom content for their current in-store marketing. Spectrio serves clients from local businesses to large brands, seamlessly unifying online marketing experiences and in-person brand experiences with content and technology. Spectrio’s in-store marketing technologies include Digital Signage, Wi-Fi Marketing, as well as In-Store Music and Marketing, and On-Hold Marketing – all designed to drive consumer behavior.